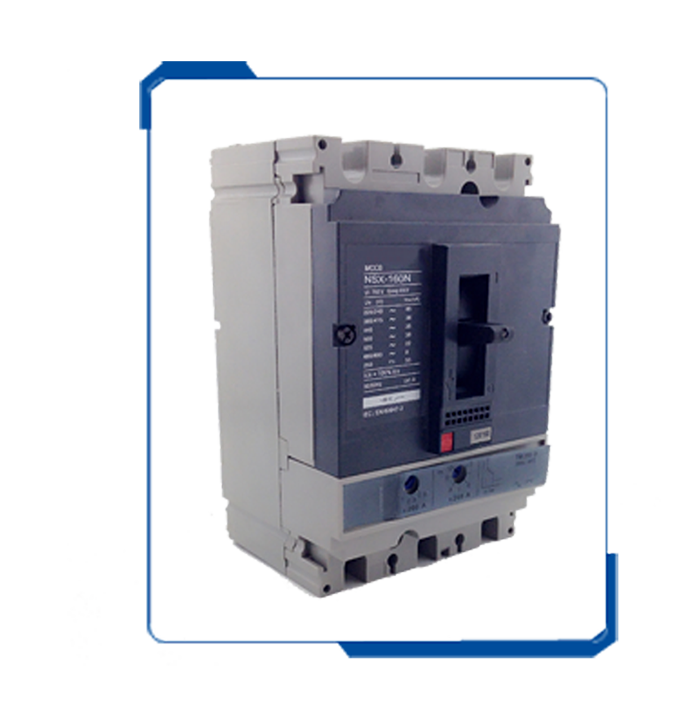 3P 4P electric electronic mccb moulded case circuit breaker, Buy from Xinli Electric. 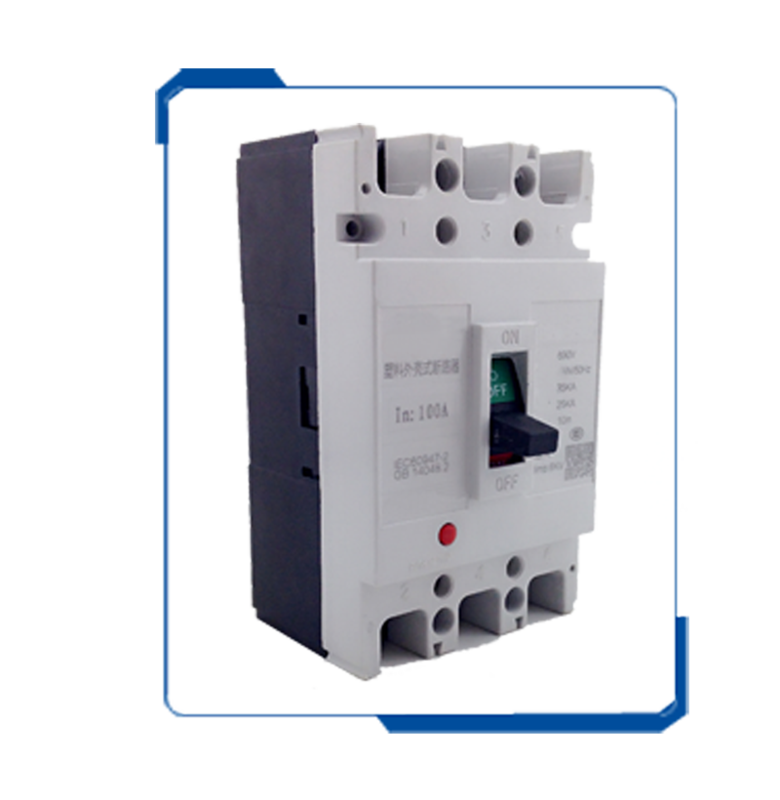 China - Zhejiang - Chalo Trade | International Trade, Simplified. 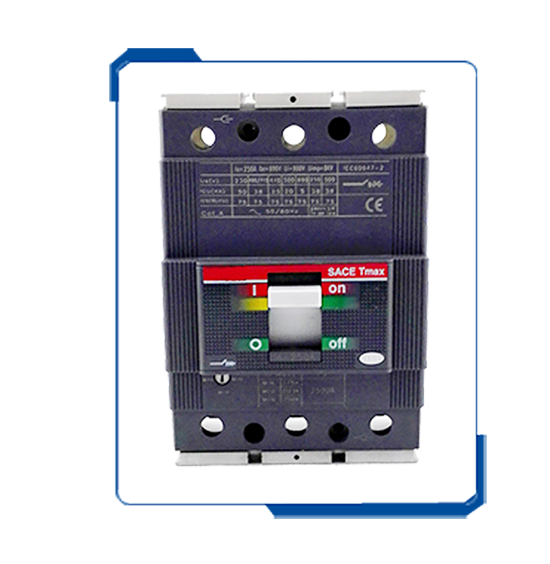 3P 4P electric electronic mccb moulded case circuit breaker is suitable for circuit AC 50Hz/60Hz, rated voltageup to AC 660V,rated operationg current up to 250A.It features normal structure, reliable performance, high breaking capacity, used for power distribution and protecting the circuit and electrical equipment against overload and short circuit. 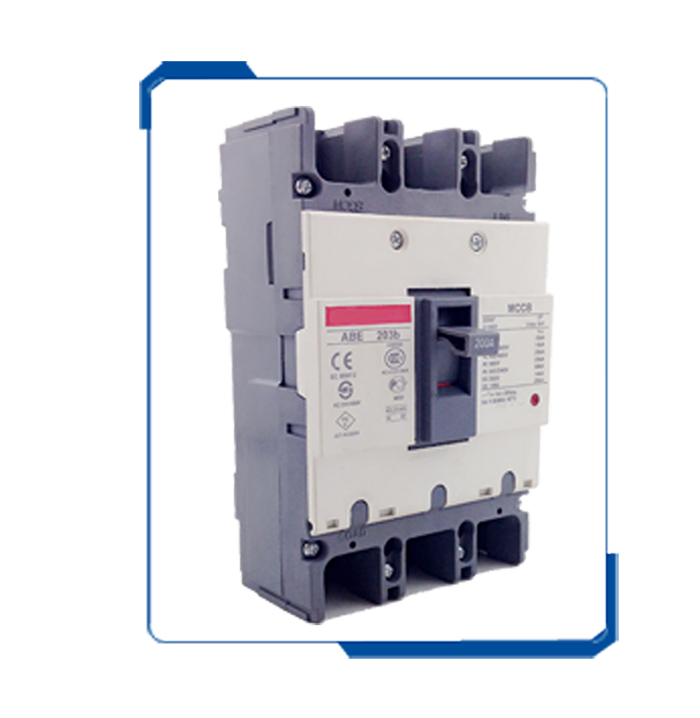 It complies with standard of IEC 60947-2.